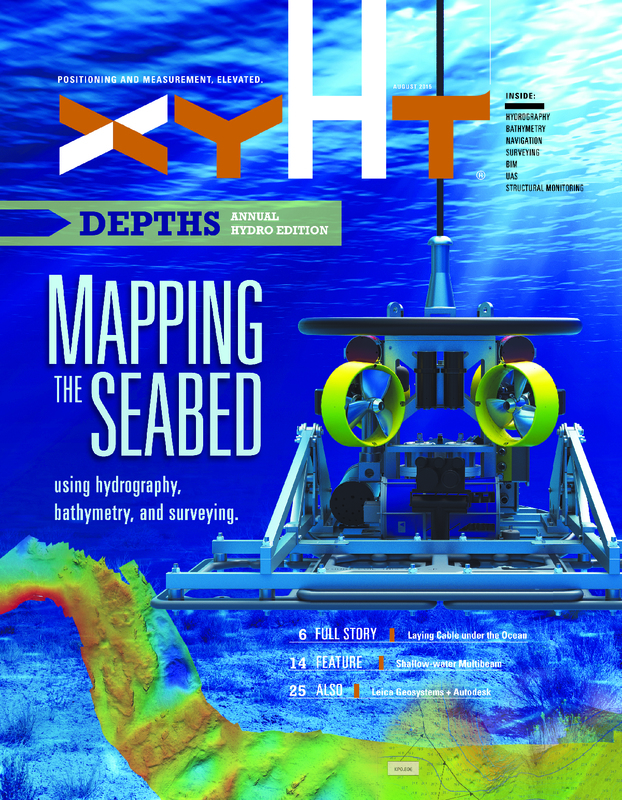 Select your geographic region below to start a new subscription to xyHt magazine. Already a subscriber? No problem, click here to manage your account or to renew your existing subscription. Free print edition for Professional Surveyors Canada members. $20 annually for print edition for all others. $40 annually for print edition. 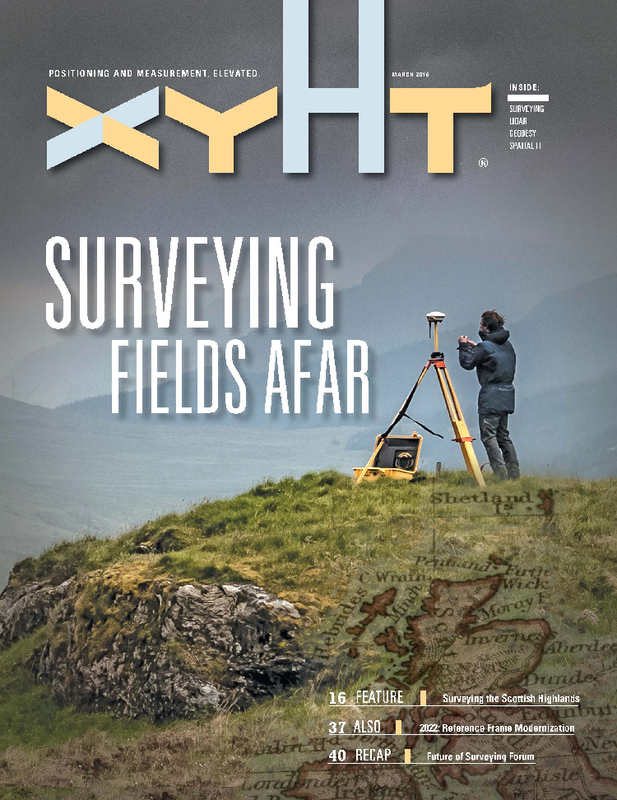 Canadian Subscribers: Professional Surveyors Canada has entered into an arrangement with Flatdog Media, Inc. to provide xyHt magazine to their members free of charge. 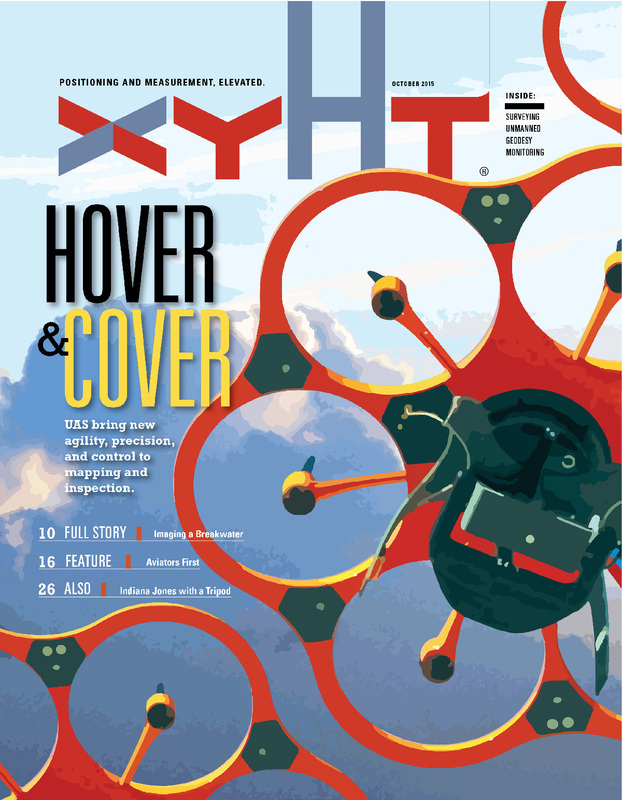 Normally, a print subscription to xyHt for a Canadian address is $20.00 USD, but thanks to this arrangement, all members of Professional Surveyors Canada who sign up and qualify will receive a free one-year subscription to xyHt. This subscription includes two to three annual special editions which include Heights and Outlook. Also included for those who provide their email address are the Pangaea e-newsletter twice a month, Field Notes e-newsletter once a month, and the weekly xyHt e-Blast (email-based advertisements).